Got questions about Subliminal Power 2? Don't worry, we've got the answers. Just click on a question to learn more. How does Subliminal Power work? Why a new version of Subliminal Power? When people talk about subliminal messages, they're talking about "commands" which are sent straight to the subconscious mind - for example, affirmations such as "I feel great" or "I am confident." Subliminal means "below the threshold of consciousness." Subliminal messages therefore refer to messages which are displayed "below the threshold of consciousness." Subliminal Power can flash messages as quickly as 1 millisecond! This isn't enough for the critical conscious mind to comprehend. But the unquestioning, non-critical subconscious mind picks up on these statements directly - and accepts them as fact. By flashing just one message every second, that means Subliminal Power delivers an astounding 28,800 affirmations direct to your subconscious in a typical 8-hour shift. No wonder it's so powerful! Subliminal Power was originally designed by self-development leader Bradley Thompson, way back in 1999. We've been selling it to the public for over 9 years. It flashes subtle affirmation messages on your screen, while you use your computer. These messages are set to display for between 1 and 750 milliseconds (you control how quickly), so aren't typically seen by the conscious mind. The subconscious mind however recognizes these affirmations, and takes them on board as fact - using them to help "reprogram" your inner mind. Subliminal Power has received rave reviews since its initial launch over a decade ago, including praise from Olympian athletes such as Ruben Gonzalez, and industry leaders such as David Riklan. Today, 2012 sees the launch of the latest version - Subliminal Power 2 - alongside a whole host of new features and benefits. using them to change your underlying brain rules and thought patterns. subconscious mind every working day, resulting in change that is both quick and long-lasting. The original version of Subliminal Power has long been an industry favorite, with many industry fans - and over 70,000 registered downloads. However, after over a decade, Bradley Thompson's team decided that it was time to give the entire application a serious revamp! The new Subliminal Power 2 includes everything that the original Subliminal Power application has, with a whole lot more thrown in. Users have already called it "ten times better" than the original version. 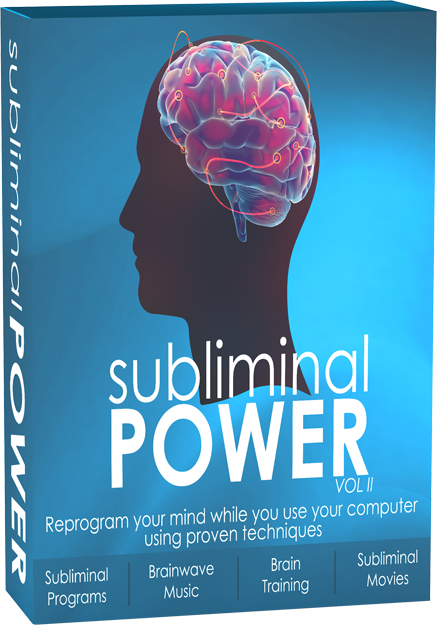 Subliminal Power 2 includes over 400 subliminal programs, a multimedia program editor, built-in brainwave audio, brain training videos, minor/major lifetime upgrades, and much more. 400+ Ready-to-Run Subliminal Programs - What do you want to change? Subliminal Power 2 comes with over 400 subliminal programs, in 15 different categories - from brain power to business success, habits to health, spirituality to sports. Whatever you want to change, we've got it covered! Subliminal Power Editor - Want total control over the subliminal process? No problem. Just use the editor to create your own subliminal programs in minutes. Plus, the latest version includes full image support, to create extra powerful programs! Custom Subliminal Movies Support - Keep yourself in alignment with your goals! Create "mind movies" from your subliminal programs, with just a few clicks. Outputs MP4 files, compatible with most media devices, iPods and iPhones! 6 x 30-Minute Brainwave Sessions - Change your mood in minutes, with these powerful brainwave sessions! Just hit play to boost your happiness, increase focus, wake up at the start of a day, chill out at the end of a day - and more. These sessions retail elsewhere commercially for $120! Brain Training Videos - Let the experts show you how to tune up your brain! Special video training sessions from world-leading experts explain how to get into a state of peak performance, with material from Tim Ferris, Anthony Robbins, Tony Buzan - and many others! You'll never pay for another version of Subliminal Power. With Subliminal Power 2, you'll receive both minor and major upgrades - absolutely free of charge, for LIFE. That's our promise to you. We know Subliminal Power. We've worked with it since 1999. And we'd love to help you in using it. Just click the link in your welcome e-mail to get in touch with our team, 24/7. Try out the entire package for a whole two weeks. Experience the results for yourself. If you're not completely awe-struck, just let us know, and we'll refund every cent. NO questions asked! Access details delivered via email immediately after purchase. Compatible with Windows Only. The moment your order has been processed, we'll send you a full welcome e-mail - along with details on how to access your new Subliminal Power 2 Program. No waiting on the postal service! You bet! We pay you 50% for every single copy of Subliminal Power 2 sold through your affiliate link. It's easy to get started too. Click here to signup, absolutely free of charge. Our support team is always on hand to help you in any way possible. 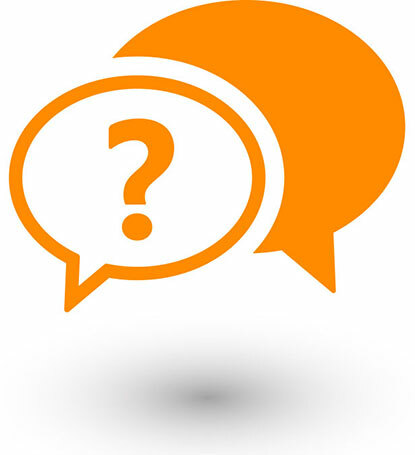 Just click the chat button below to get in touch with us around the clock. 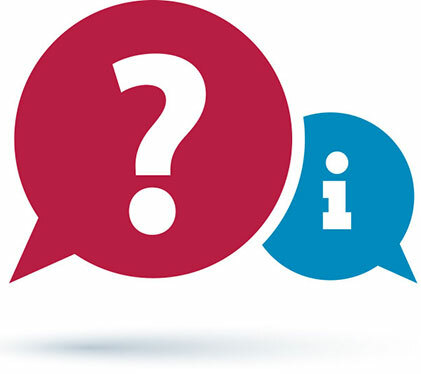 We promise to respond to all queries within one business day, but our typical response time is just four hours.